Charlie Buttons is a curious and clever ten year old rascal, an indigenous boy from Gipsland. He boarded a steam train to Melbourne at the age of seven to see what delights the big city held, always planning to return to his family with tall stories and piles of copper. Charlie and Zarah find each other when times are tough and troubles abound for two children in a harsh and unfamiliar city. 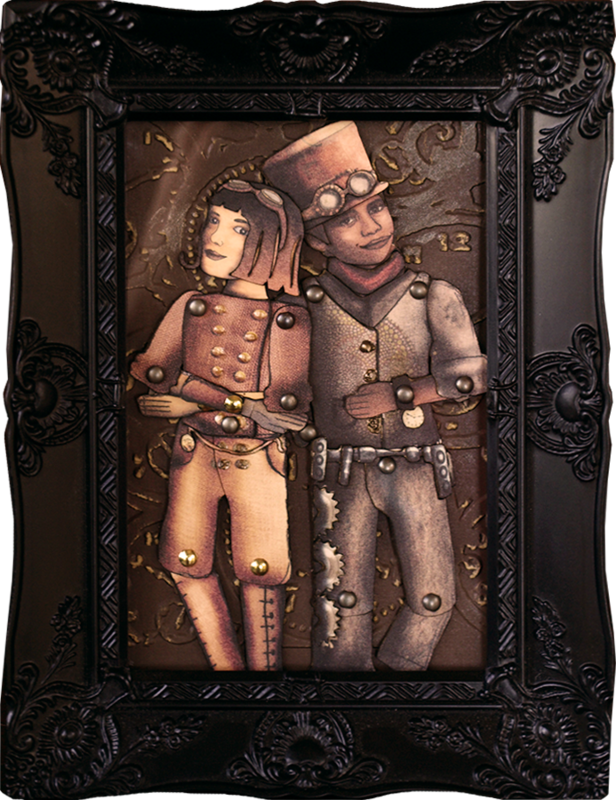 They share a love of mechanical things, a desire to figure them out and a cleverness used for cunning! though he answers to none.